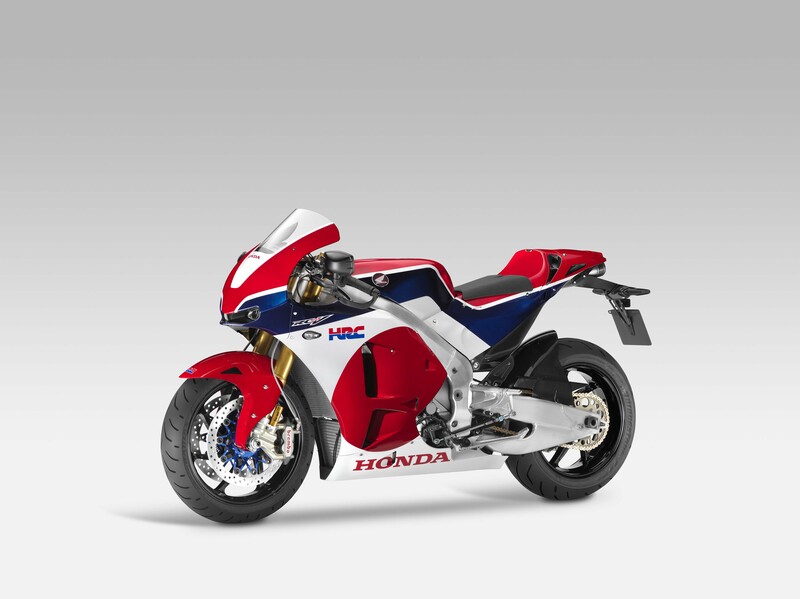 According to a report made by The Asahi Shimbun, Japan’s second largest daily newspaper, Honda has green-lit the RC213V-S project, with a price tag of 20 million yen — roughly $170,000 USD. 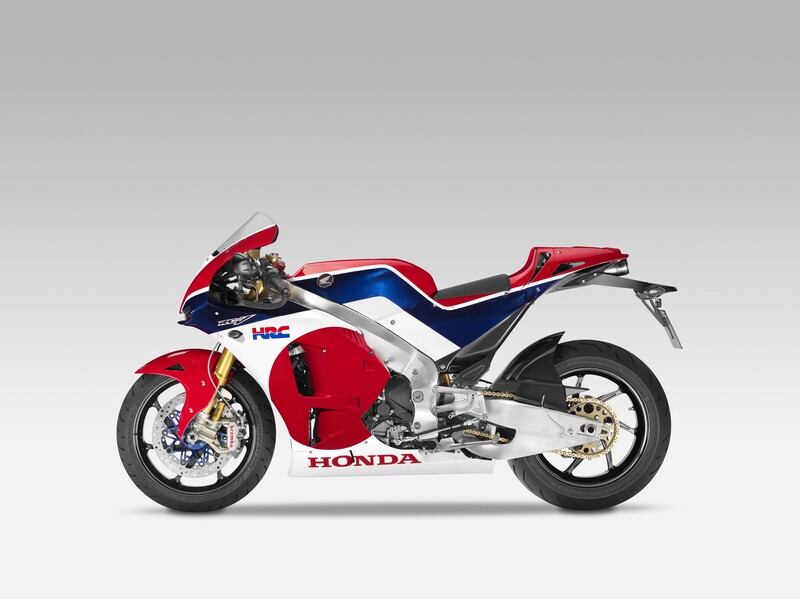 The Honda RC213V-S debuted at the 2014 EICMA show, and was as advertised: a MotoGP race bike with lights and mirrors added to it. 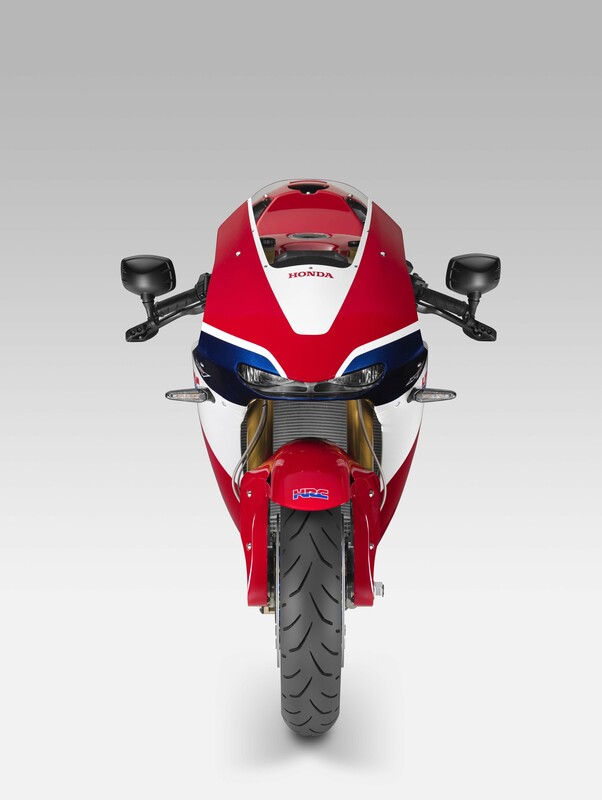 Honda teased show-goers and the media by say that the RC213V-S model was only a prototype, adding more fuel to the speculation regarding whether the Japanese firm would actually produce the long-awaited model. 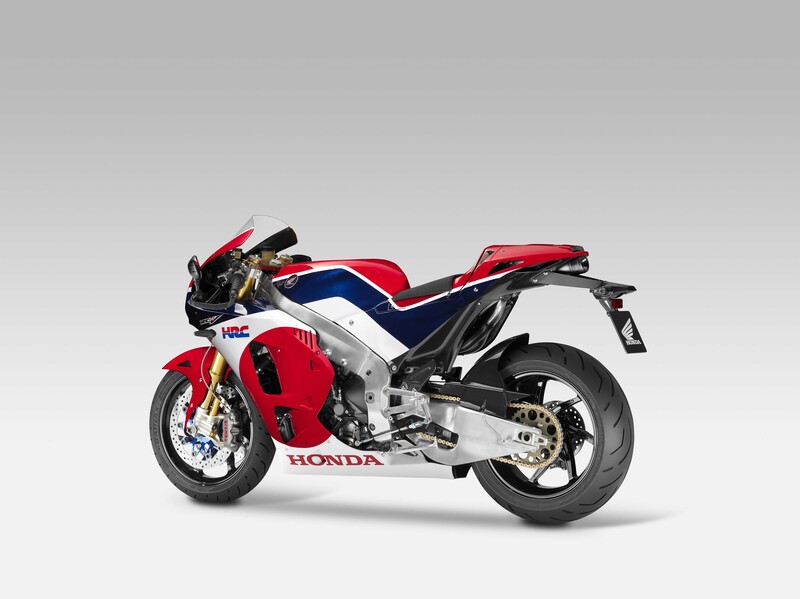 Since its inception, price figures have been rumored and banded about, almost all of which were in the six-figure category. 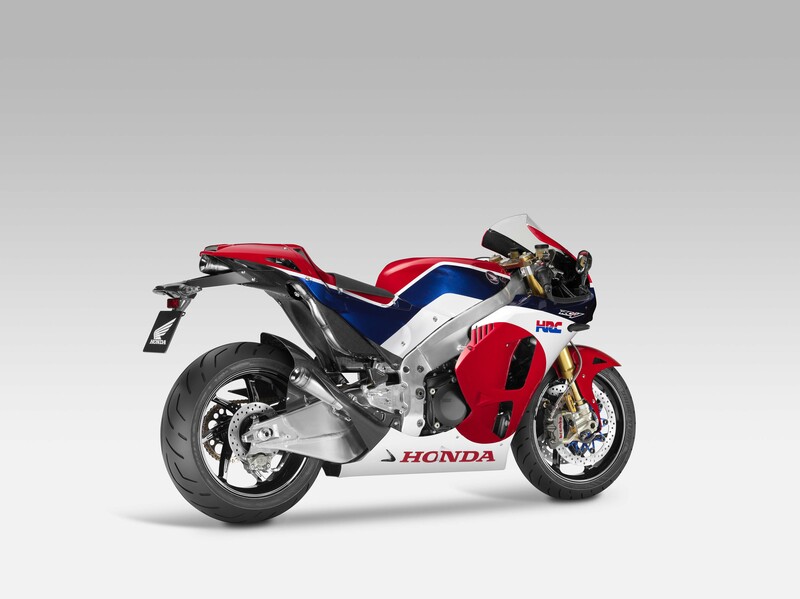 We doubt that such an expensive motorcycle will have difficultly selling however, given how the machine’s pedigree has been well established by the feats of Marc Marquez, Casey Stoner, and Dani Pedrosa. 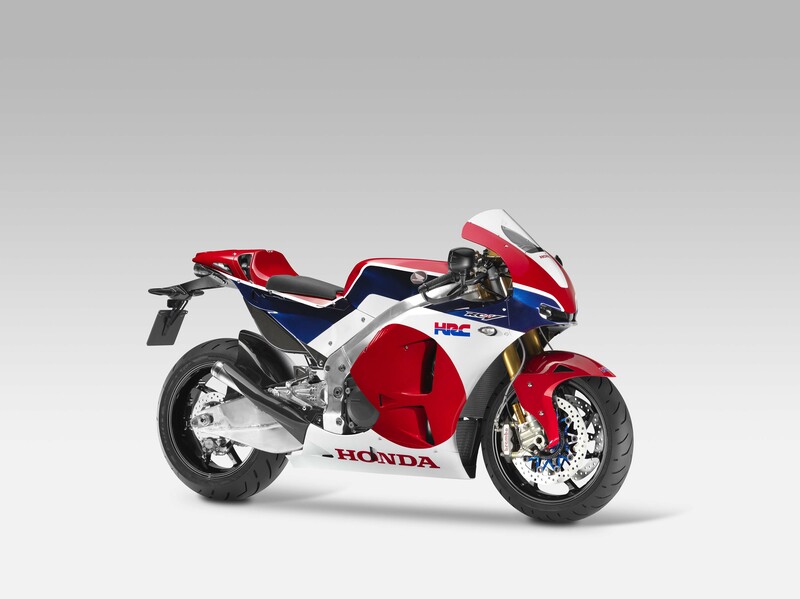 Honda isn’t the first OEM to release a MotoGP replica to the general public, though they are perhaps the first to do it so bluntly in modern-day, something we took umbrage with at the RC213V-S’s launch. 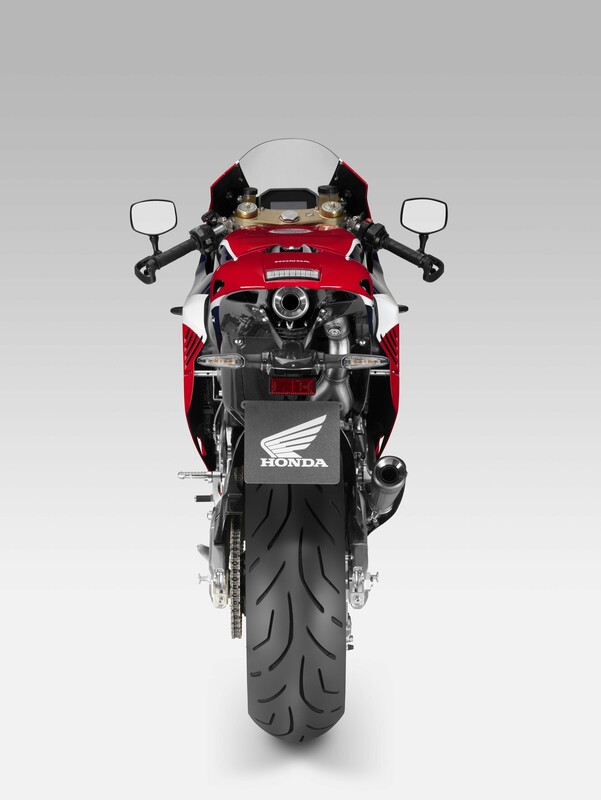 No matter what you think of the Honda RC213V-S prototype, the production version is sure to be the most ultimate street bike ever produced. Thanks for the tip Jellydonut!